Around 800 British Airways flights were cancelled at Gatwick and Heathrow on Saturday and Sunday. London: British Airways (BA) said it would take steps to ensure there was no repeat of a computer system failure that stranded 75,000 passengers over a holiday weekend and turned into a public relations disaster. The airline was returning to normal on Monday, planning to run more than 95 percent of flights from London Heathrow and Gatwick, with only a handful of short-haul flights cancelled. 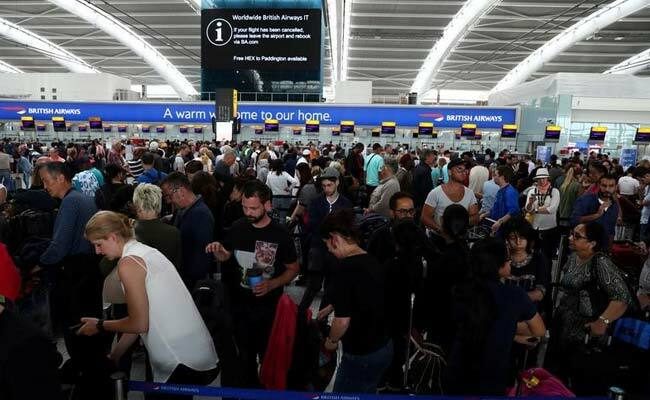 BA Chief Executive Alex Cruz said the root of the problem, which also affected passengers trying to fly into Britain, had been a power surge on Saturday morning which hit BA's flight, baggage and communication systems. It was so strong it also rendered the back-up systems ineffective, he said. "Once the disruption is over, we will carry out an exhaustive investigation into what caused this incident, and take measures to ensure it never happens again," Cruz said. Spanish-listed shares of parent company IAG, which also owns carriers Iberia, Aer Lingus and Vueling, dropped 2.8 percent on Monday after the outage. The London-listed shares did not trade because of a public holiday. Flight compensation website Flightright.com said that with around 800 flights cancelled at Gatwick and Heathrow on Saturday and Sunday, BA was looking at having to pay around 61 million euros ($68 million) in compensation under EU rules. That does not include the cost of reimbursing customers for hotel stays. BA would fully honour its compensation obligations, Cruz said. 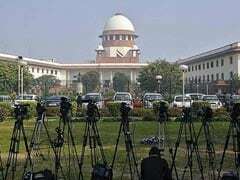 Of the 75,000 passengers who missed out on flights, around two-thirds would have been flown to their destinations by the end of Monday, he added. Ryanair said it had seen a spike in bookings over the weekend but gave no further details. "They've all been local issues around a local data centre, which has been managed and fixed by local resources," he told Sky News. Delta Air Lines Inc cancelled thousands of flights and delayed many others last August after an outage hit its computer systems.